thats cool. hopefully it'll be a fun show. 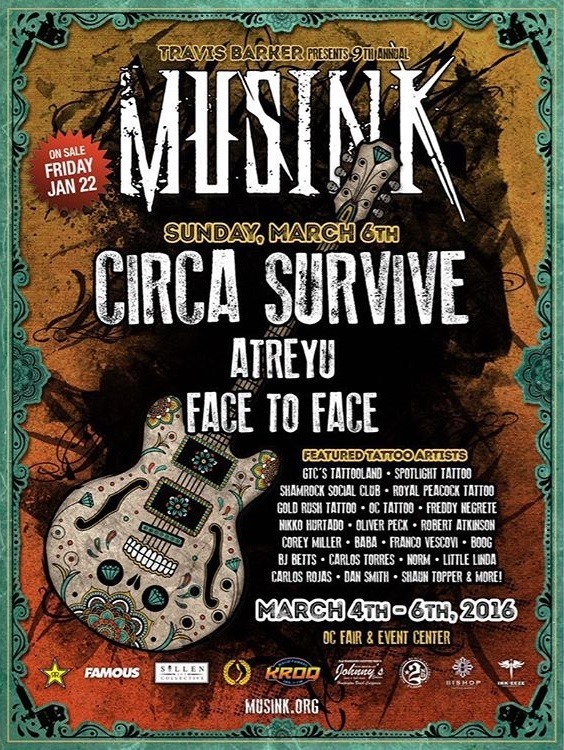 also circa and anthony playing the same show. def rare. 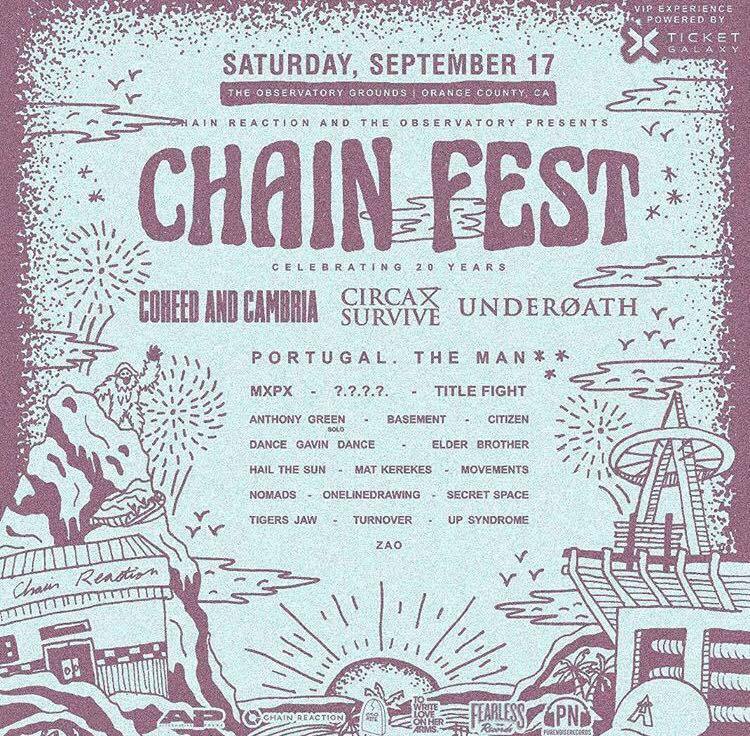 Really want to make it out to this cause there are 11 bands on this lineup I'd love to see but this is the day before my mom's birthday and I might be back in New Jersey that week. I know that will be crazy and cool to see. My lady friend got me a ticket to see anthony in LA two days later after this festival haha. I might just end up getting a hotel and going to the fest and then anthony on that monday. I saw him on that Taste of Chaos tour, saosin sounds good live.